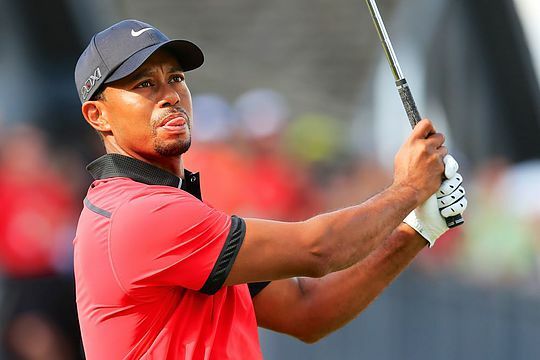 Tiger Woods has clearly thrown his weight behind the USA winning back the Ryder Cup next year by offering Captain Davis Love III his assistance at Hazeltine. During the recent Presidents Cup, as the US team was struggling to scrounge up points against a rejuvenated International squad, Woods phones Fred Couples, who was serving as a vice-captain to USA Captain Jay Haas after being the captain for winning US teams in 2009, ’11 and ’13. Woods and Couples talked for a few minutes, and then he asked to speak to Davis Love III, another Haas assistant and the US captain for next year’s Ryder Cup at Hazeltine National in Chaska, Minn.
Love, who captained the US team that lost in 2012 at Medinah, where the Europeans overcame a four-point deficit the final day, said the call from Woods shows how serious he is about helping the US turn around its fortunes to mirror the success it enjoys in the Presidents Cup. America improved to 9-1-1 with its one-point victory Sunday over the International team.